Welcome to the Fingal Living History Society, an Irish historical re-enactment and living history society. We are passionate about history and our aim is to change the public’s perception of history and learning, by providing exciting interactive experiences that bring the past to life. 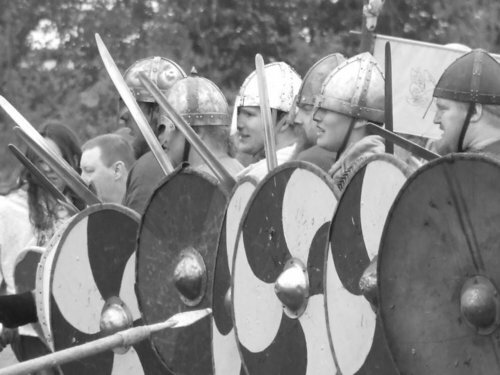 The society hosts and attends historical re-enactment events throughout Ireland and the United Kingdom, and our members have attended re-enactment events as far away as Denmark. We are also available for film and documentary work. On the rest of this site, you will find information about our organisations’ members, our events and the activities we are available to demonstrate.